Below is an interview with Colin Gooch, the PGA Director of Golf at Griffin Gate Marriott Resort and Spa. The following are a few traditional and non traditional golf centric questions that I love to ask influential people in the golf industry. Colin Gooch is the Director of Golf at the Griffin Gate Marriott Resort and Spa in Lexington, KY. Griffin Gate Golf Club is managed by Marriott Golf, which operates over 40 golf facilities worldwide. 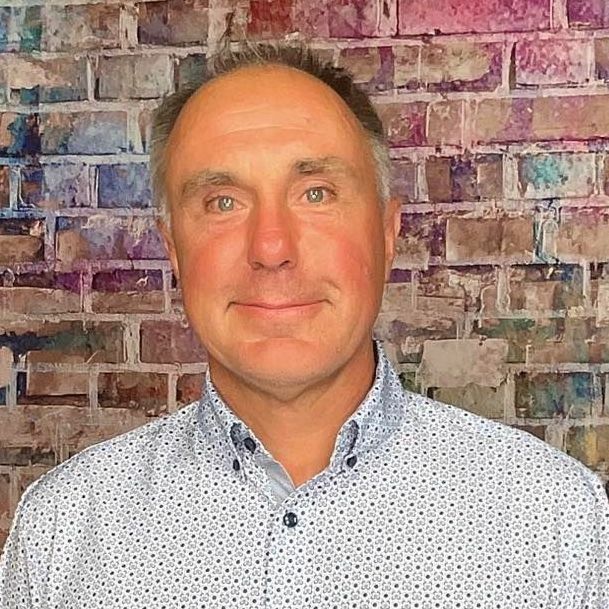 Colin has brought over 15 years of experience in the golfing industry to Griffin Gate Golf Club after working in all facets of golf operations including: high-end private clubs, destination resorts and public facilities. 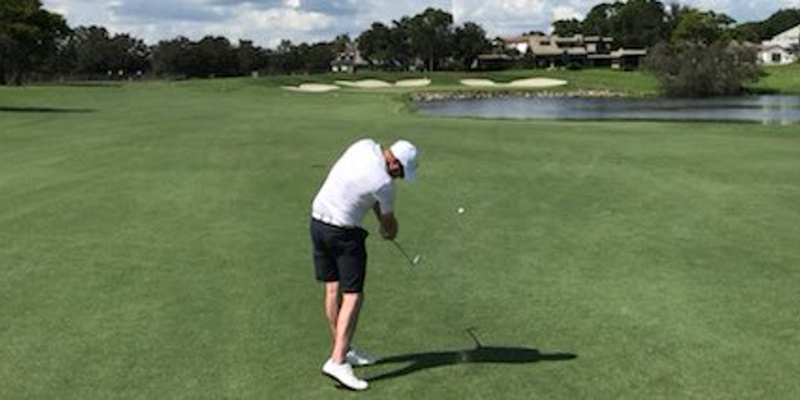 Colin holds a Bachelor's Degree in Business Administration with a concentration in Professional Golf Management from Methodist University in Fayetteville, NC and prides himself on being a constant learner. Colin feels that attention to detail and customer service are essential in this industry and members and events frequent the club due to these qualities. I started off playing golf with my dad and grandfather. During the summers and after my grandfather retired, he and I would play 36 holes a day just about every day. Being named Director of Golf at the Griffin Gate Marriott Resort and Spa. After living in Atlanta, Washington, DC, Palm Desert, CA and Jupiter, FL working at other golf facilities, it's rewarding to be able to come back to my home state to get this golf facility back on the map in the state and the region. On the course, tucked in shirts. Let's go play! Make the game fun and not so much about what your clothes look like. Off the course, no Maker's Mark. Driver. Hitting the big dog 300 down the middle is a great way to start a hole. Pinehurst, NC. All golf, all the time. St. Andrew's. To play the home of golf would be a great and rewarding experience. Torrey Pines, in San Diego. The beautiful ocean views and perfect weather. Just a great experience. Long putters. I don't use one, but it was a knee jerk reaction to change the rule after a few major winners were using it. Grandfather, Father, Brother and myself. Woodford reserve on the rocks.